NO FEE. Fully furnished and recently updated studio apartment available for rent. The apartment has everything needed for a short or a long term stay and is in a doorman building with access to the large shared backyard. 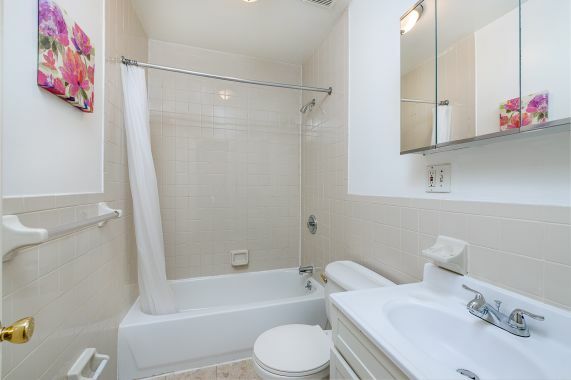 Live in a convenient location close to the transportation, dining, and entertainment. 2 blocks away from the N, Q, R, 4, 5, 6 trains, has drop off laundry services on the premises.